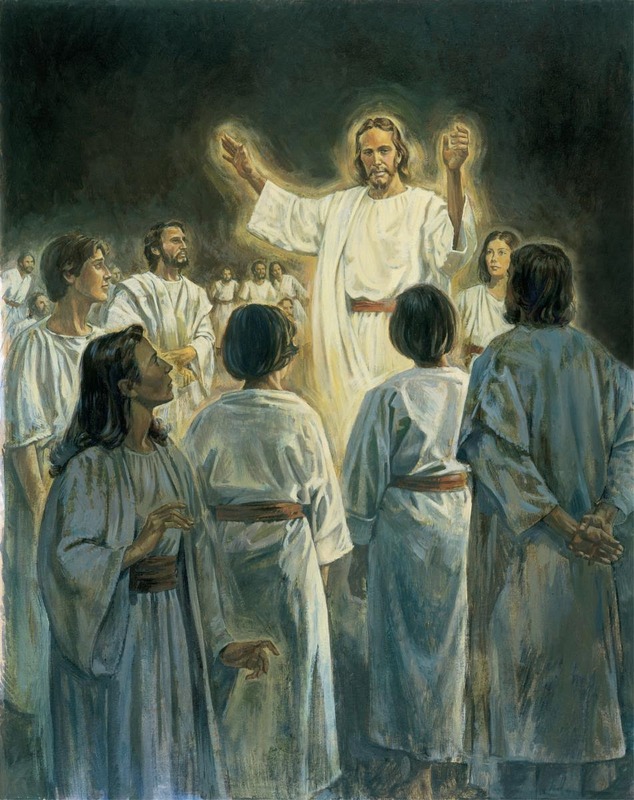 In honor of the Easter season, and in the spirit of recognizing its significance, I’d like for us to think of how much the Savior was able to accomplish in such a relatively short amount of time. His ministry started when he was 30 years old, and lasted only 3 short years, culminating in his crucifixion and resurrection. 3 years to change the course of human history. We can also break those 3 years down even further, His most lasting and meaningful moments could be highlighted in 3 different days or events. In all of God’s created worlds, from when all time began. the crucial fulcrum of mankind’s meridian of time..
First of three, that night foreseen, His sacred supper blessed. 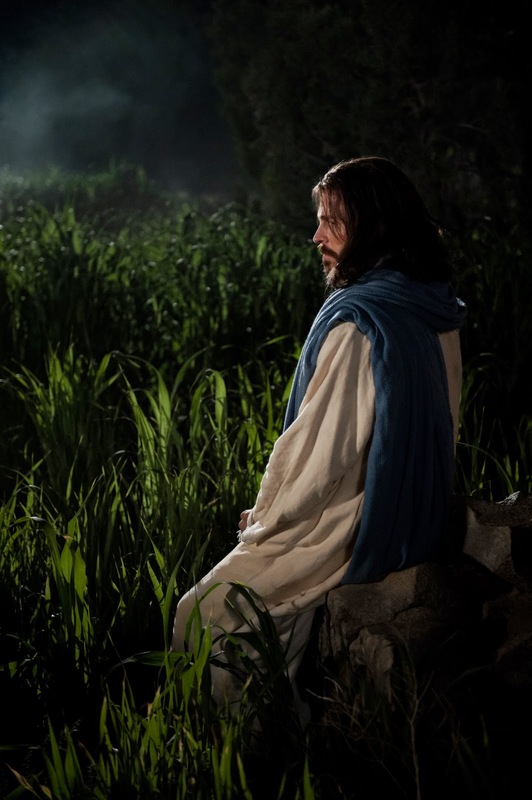 The Christ, betrayed, retired to pray, find peace, and quiet rest. As our Brother, all alone, atoned, our sins He bore. an angel came to comfort give, His strength in hour of need. He drank the bitter dregs from cup o’erflown with sin of man. And Evil thought its victory won, delighted in His plight! He bore our burdens, felt our pain, passed through our trials bleak. And then descended far below what man could take, and live. So he could succor us in need, true empathy He’d give. The single greatest moment in the history of man! By dancing sunbeams in the garden, welcoming the day. they crucified their only hope, The Lord, the Chosen One. He taught that broken were the bands from evil’s deadly vice. Before returning down to earth as He had prophesied. nor of His loving message of atoning sacrifice. Whether born in priesthood light, or circumstances grim. Could not fulfill the ordinance nor covenant on their own. Became the way, the truth, and life, for hope, he gave new breath. 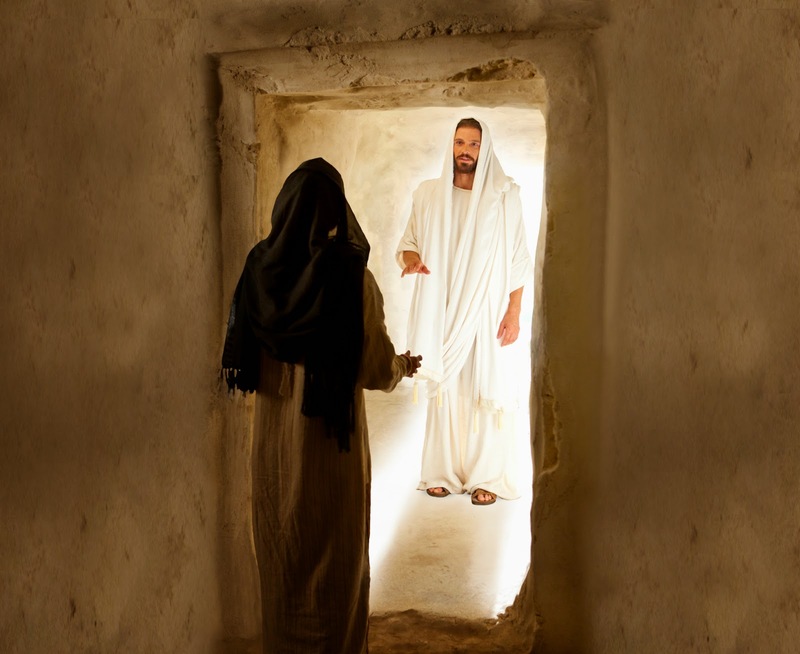 That light had overcome both dark and sorrow from the tomb. Was hope and love and confidence for victory was won! Reminders of the pain he felt fulfilling Father’s plan. Was that of immortality; if earned, Eternal life. Unless we follow Jesus Christ, The One who gives us worth.